The jungle-love pet mat is perfect everywhere! 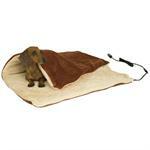 The Rascal Mat is an exotically styled soft, plush mat makes a handy, comfortable bed, no matter where it lies. The super-thick and soft imitation lambskin used in the popular Comfort Zone beds, now made more comfortable with soft filling. Securtiy, warmth AND play - all wrapped up in one! 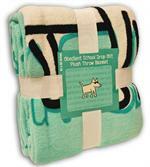 Keep your precious puppy warm with their own organic cotton blankie. 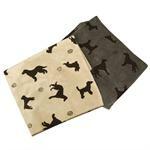 Help your pet control his carbon pawprint with these eco-friendly fleece blankets. 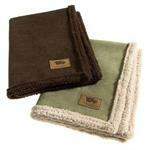 Made with 100% recycled fibers, they are as good for the environment as they are cozy. 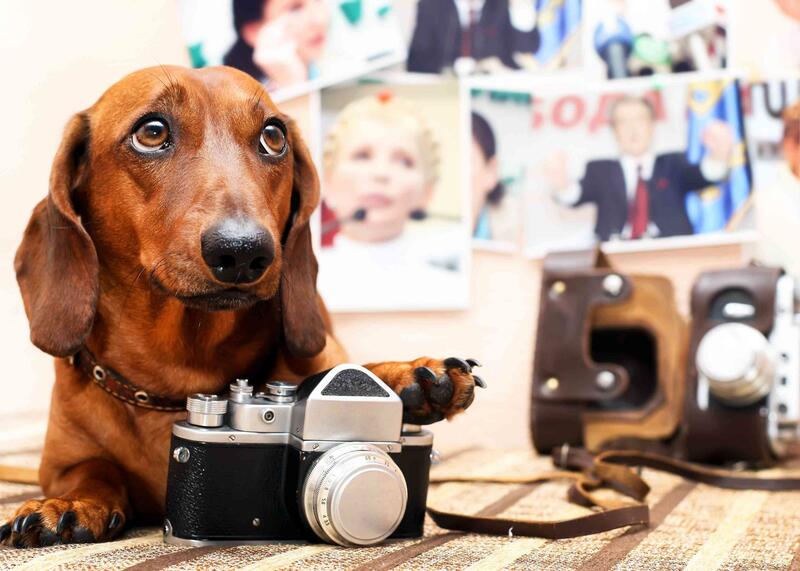 These warm blankets are perfectly sized for travel, the crate or on the couch. Cozy up on the sofa with your best friend, take it to the big game or toss it over the bed for a warm and extra toasty snooze. 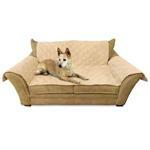 Protect your furniture with these beautifully baffled microsuede Loveseat Covers. 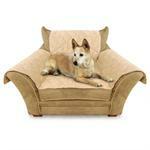 Protect your furniture with these beautifully baffled microsuede Chair Covers. 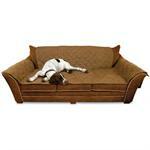 Protect your furniture with these beautifully baffled microsuede Couch Covers. Keeping your dog or puppy comfy in the crate or living room, the Fleece Crate Dog Bed is a versatile bed at a great price. 100% Polyester, Tossed Dog Throws are a plush knit blanket that is decorated with dogs in a contrasting colors and edged with a whipstitch. The West Paw® Big Sky Blanket® is the perfect throw for any couch, chair or car, made with a rugged yet smooth faux suede on one side and a silky soft fabric on the other, these blankets are a dream come true!